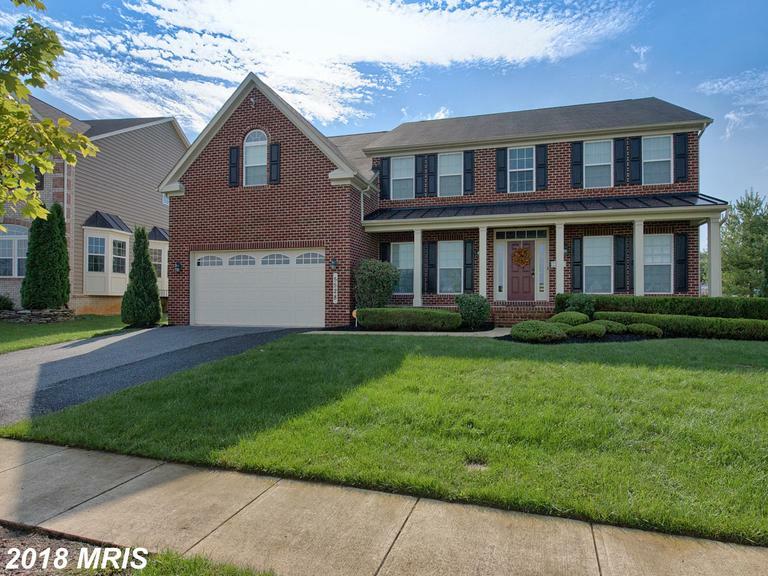 Open 9/30 12-2:00 pm....Rare 5 BR (main level BR), 4 FULL bath home in Adamstown Commons,two story foyer and family room with floor to ceiling stone fireplace. Expansive open kitchen w/center island, double oven,granite counter and upgraded cabinets.Additional kids playroom on main level. Backyard is an entertainers dream w/trex decking & beautiful fire pit.Fully finished basement.